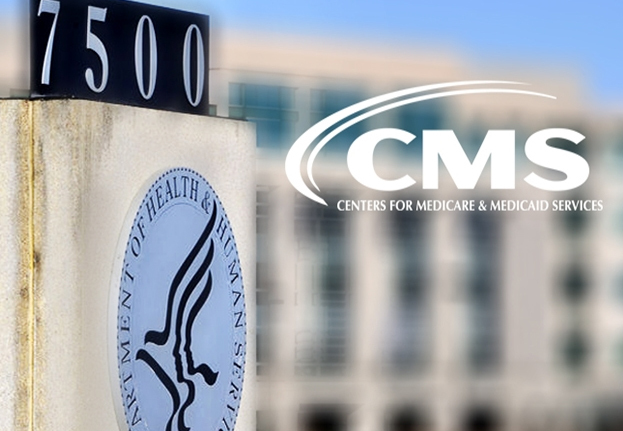 The Centers for Medicare & Medicaid Services (CMS) announced several new additions to the agency’s leadership team, as well as changes to the portfolios of senior staff in the Office of the Administrator. 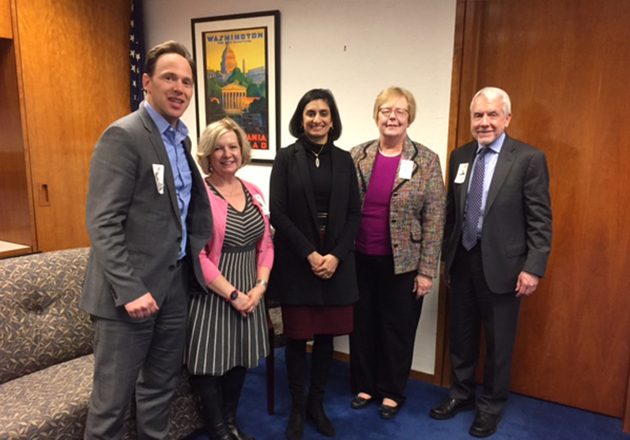 Since arriving in March 2017, Administrator Seema Verma has been committed to building an experienced and well-qualified team with a broad range of backgrounds and expertise. Today, Administrator Verma welcomes Paul Mango as CMS’s Chief Principal Deputy Administrator and Chief of Staff and Chris Traylor as the agency’s Deputy Administrator for Strategic Initiatives. 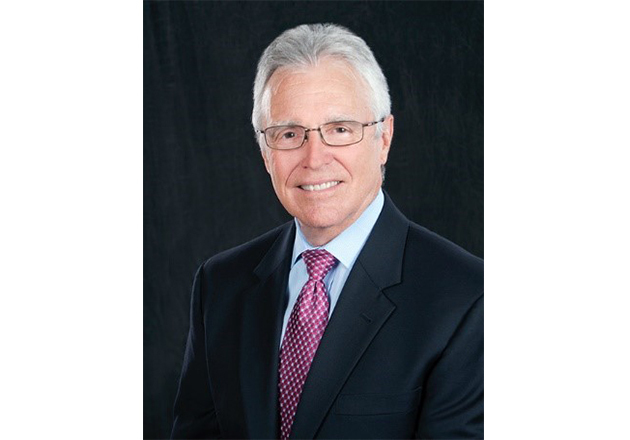 In addition, the Administrator promoted Deputy Chief of Staff Brady Brookes to Deputy Administrator and Deputy Chief of Staff. These new CMS staff additions build upon a leadership team at the agency that has made tremendous progress working to strengthen a non-sustainable healthcare system in need of major reform. Read the complete CMS press release online.